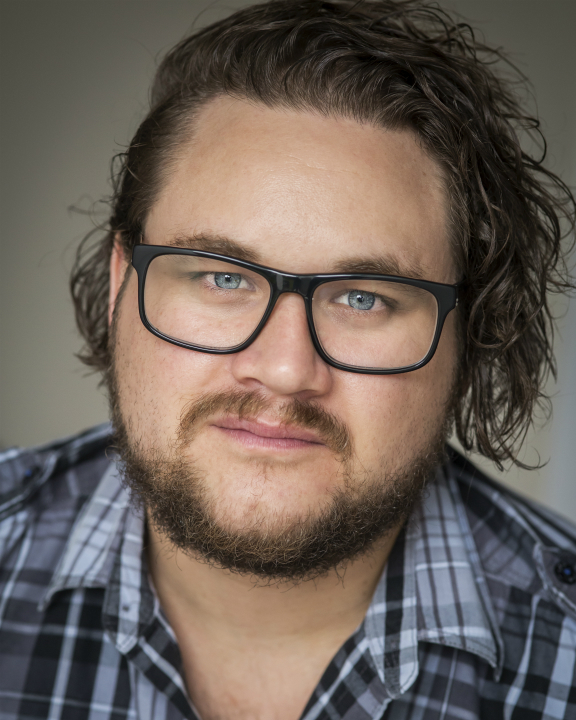 Ashton Brown, of Auckland Actors, will once again lend his vocal talents to the franchise by voicing a new, and a this time unknown, monster in Power Rangers Beast Morphers, the 26th season. It is not known at this moment the name of his monster role. With the cast starting their initial ADR sessions recently, one can surmise that his MOTD will appear early in the new season. With this new season, fans can look forward to Hasbro’s initiative to re-create the monster suits that will be used. Brown started out with the Power Rangers franchise as an extra worker in Power Rangers Megaforce. He appeared in the episode “Dream Snatcher”, as someone put in a coma-like deep sleep after finding him in the park dreaming about winning a brand new car. Beast Morphers is set to air in early 2019; Saturdays on Nickelodeon at 12 ET / PT. It is not known at this moment the name of his role. With the cast starting their initial ADR sessions recently, one can surmise that his MOTD will appear early in the new season. With this new season, fans can look forward to Hasbro’s initiative to re-create the monster suits that will be used.